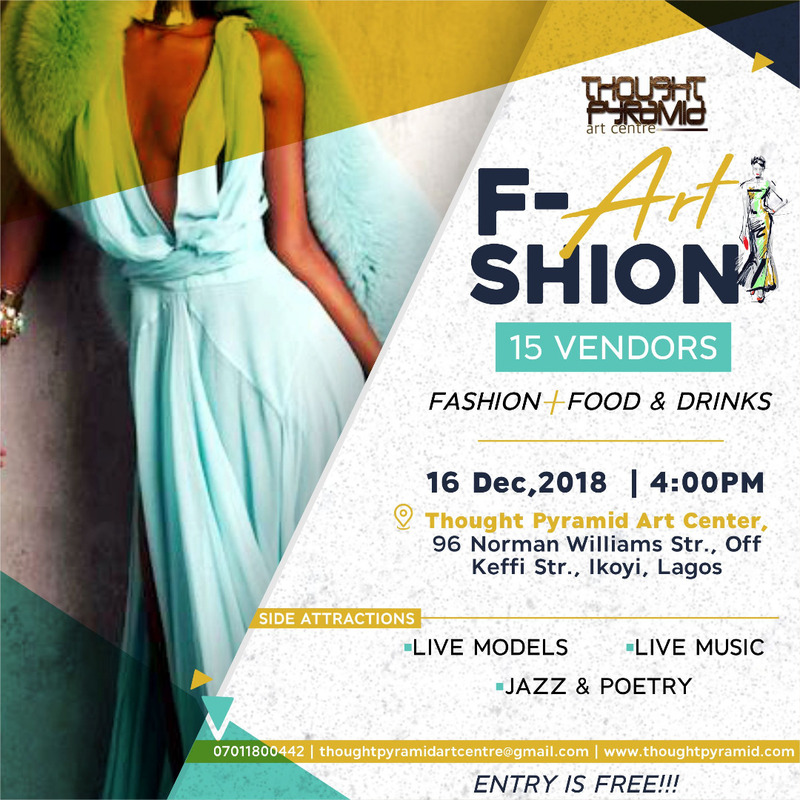 THOUGHT PYRAMID’S FASHION ART SHOW. 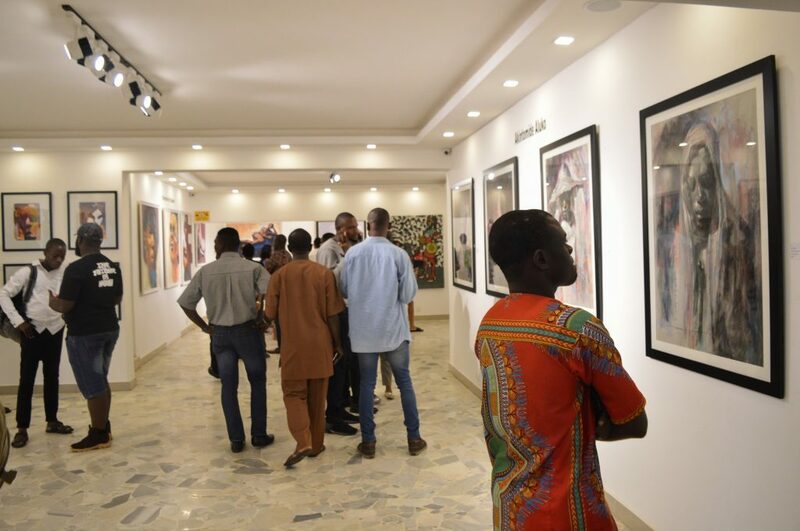 Venue: Thought Pyramid Art Center Lagos. 96, Norman William street, Off Keffi Street, Ikoyi Lagos.